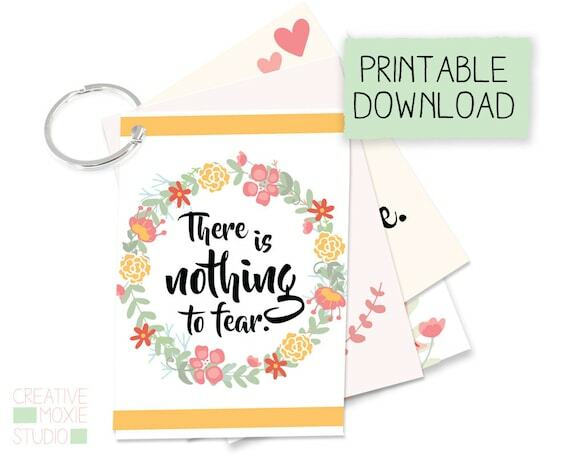 If you feel like you’ve turned into a nervous wreck ever since you saw the words POSITIVE printed on a stick you don’t need to worry. 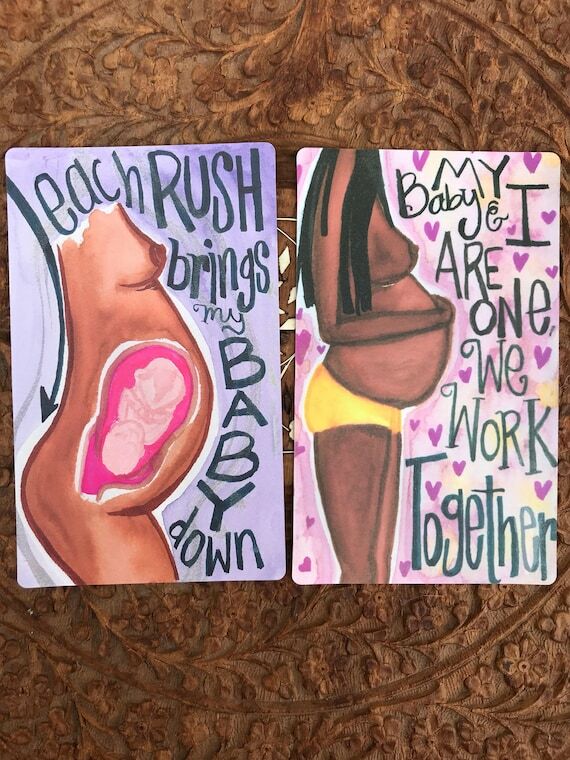 You are not the first mother to be (and you won’t be the last either) to feel this way. 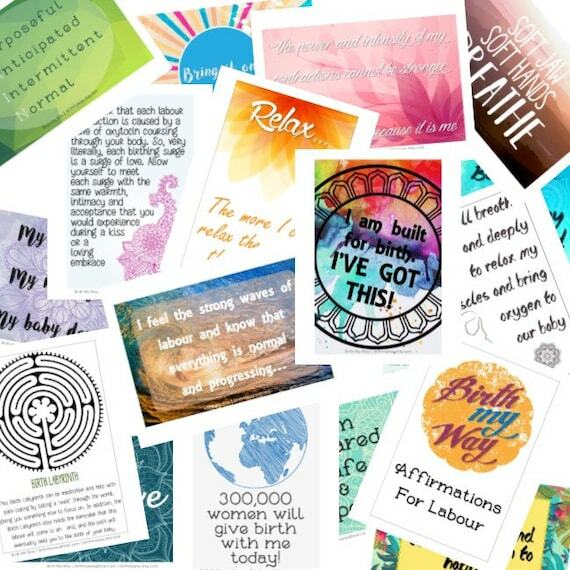 The good news is that you don’t have to be a ball of worry all through your pregnancy and labor. 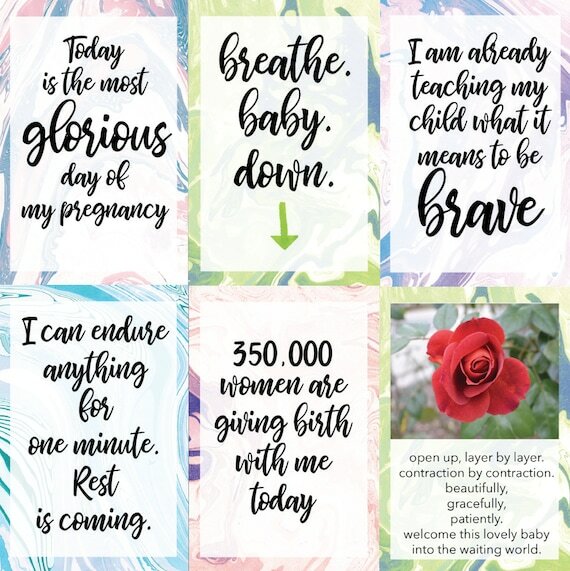 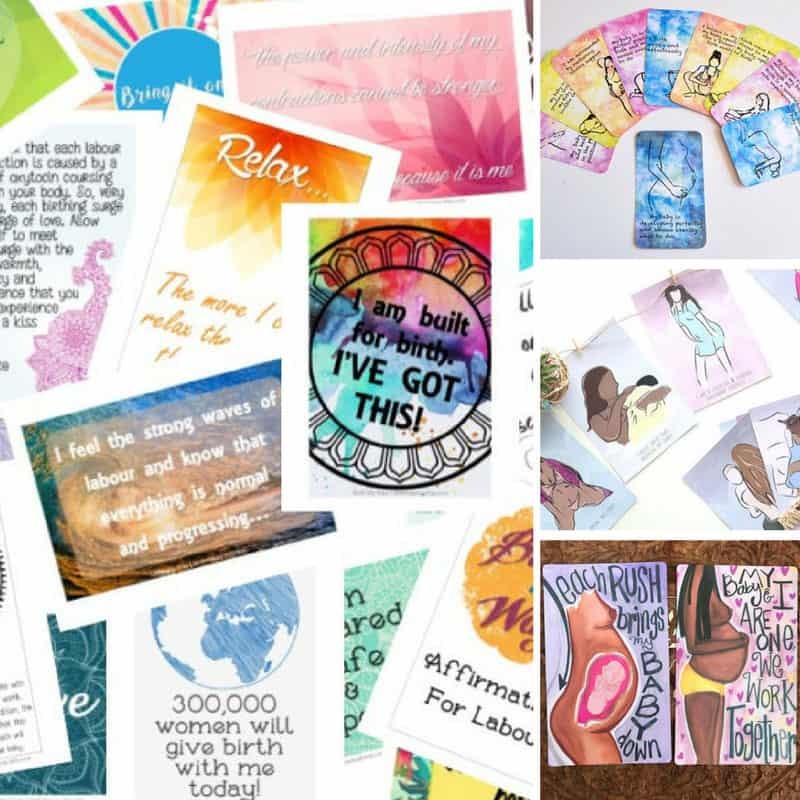 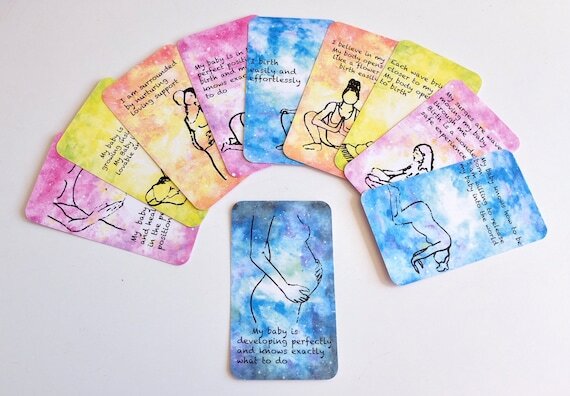 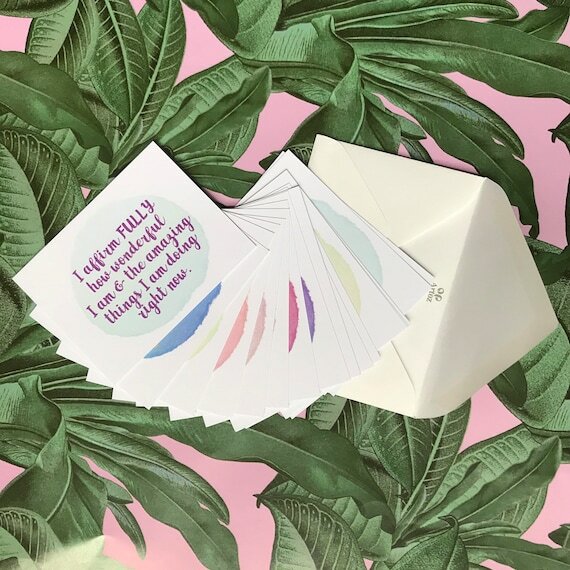 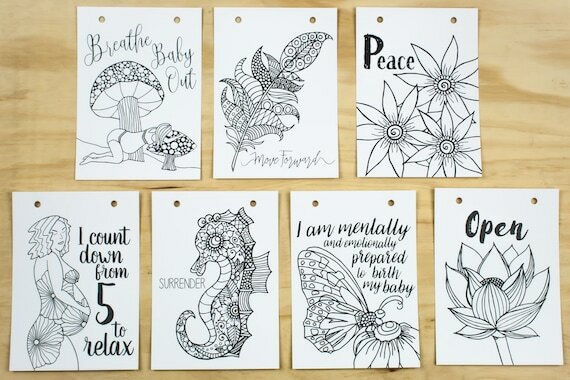 Instead you can harness the power of these pregnancy affirmations to remind yourself that you are strong, and you got this!